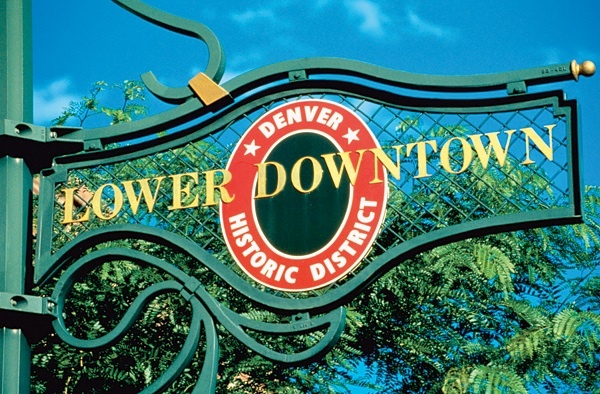 Lower Downtown, (known more commonly as “LoDo”) is the original starting point of Denver. When gold was discovered in the South Platte River General William Larimer claimed the area. It was a boisterous and exciting place full of saloons and entertainment for miners. By the mid 1900’s the area had become distressed and full of dilapidated, abandoned buildings. In 1988 the city decided to revive this once vibrant part of Denver and make it a great part of the downtown area. The completion of the stadiums and arenas brought new life and prosperity to the area as restaurants, stores and night clubs opened up to entertain the influx of sports fans and new residents. The neighborhood is home to numerous well-known attractions including Coors Field, Union Station and more! Governor John Hickenlooper's Wynkoop Brewery combined with the growing brew pub trend make the area a popular destination for locals and tourists. A casual stroll through the neighborhood reveals hip art galleries, unique store fronts, brewpubs and restaurants galore. Simply stated, LoDo is one of the liveliest areas in Denver to live, a popular night time destination and a sports enthusiasts dream! LoDo is home to a variety of living options including million dollar lofts and less expensive condos. Here you will find wonderful historically preserved buildings that have been converted to beautiful units and condominiums. Properties range from single bedroom and suites, up to large family sized residences. For those who work in downtown this is a great place to raise a family, avoid the commute and enjoy the heart of Denver. 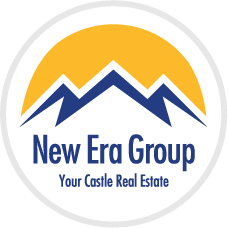 As the area continues to increase in popularity and more people move in from the suburbs, you will continually find plenty of new construction for sale popping up all over! For more information about the LoDo area, including availability, contact us or call 303-991-9878.